Cloud computing technology has ushered in a new era in the IT industry. Recently several internet marketing white papers have discussed the agility that cloud computing networks bring to business processes. So lavish is the praise these papers heap on cloud technology that it might lead some people to believe that the cloud can do everything! However, implementing cloud solutions into your business processes does not automatically bring agility. There are steps the organization needs to take to ensure maximum utilization of cloud computing. Though you implement cutting edge technologies into business processes, “un-empowered” or untrained employees can hinder the performance of that technology. To achieve the highest levels of process agility from cloud computing technology, business processes and employees must work in perfect coordination. Otherwise cloud computing technologies may run into difficulties in bringing agility to work flow procedures. It has often bee said that the infrastructure or resources of a company are not the real asset; the real assets are the employees. To achieve higher levels of production, organizations need to train employees, empower them, and motivate them effectively. It is the same with cloud computing technologies. Organizations need to train their employees to understand new innovations. To leverage the cloud, management skills needs to be more effective. If not, cloud computing technologies cannot significantly impact the business performance of an organization. While cloud computing technology offers the ability to manage resources centrally, organizations need to design the architecture of work flow procedures effectively. Proper governance augmented with the right structure and knowledgeable staffing is the key. Again, leadership skills and proper coordination with the team is essential. In today’s highly volatile economy, companies are challenged to retain employees. Every organization experiences some turnover. But in a cloud-based environment, businesses need to recruit people who are adept at working with cloud technology. The goal is to integrate employees into the organization work flow system quickly. It can be even more important to retain trained employees. Empowering new staffers on present work flow procedures and technologies is difficult and time-consuming. There is lost revenue for the company each time new employee training takes place. Companies need to develop cloud management skills to anticipate business growth and move forward accordingly. Once this is achieved, organizations can be more business-focused. Cloud computing technology brings great levels of scalability and agility to business processes. But at the same time, cloud technology brings new challenges. Whether it is setting up cloud networks or effectively managing them, organizations need to focus on employee empowerment to achieve success. You can start small. Identify processes that do not pose risks and check out your capabilities. Assess the cost per application and offer flexibility to employees to understand and get comfortable with new innovations. Do not be deluded that the cloud automatic brings agility to business processes. Cloud technology shows the right way to optimize resources and improve productivity levels. 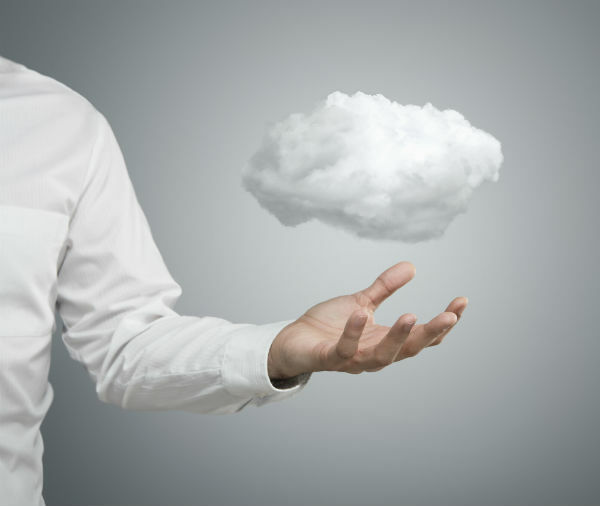 And companies that take full advantage of the cloud are ensured greater success.